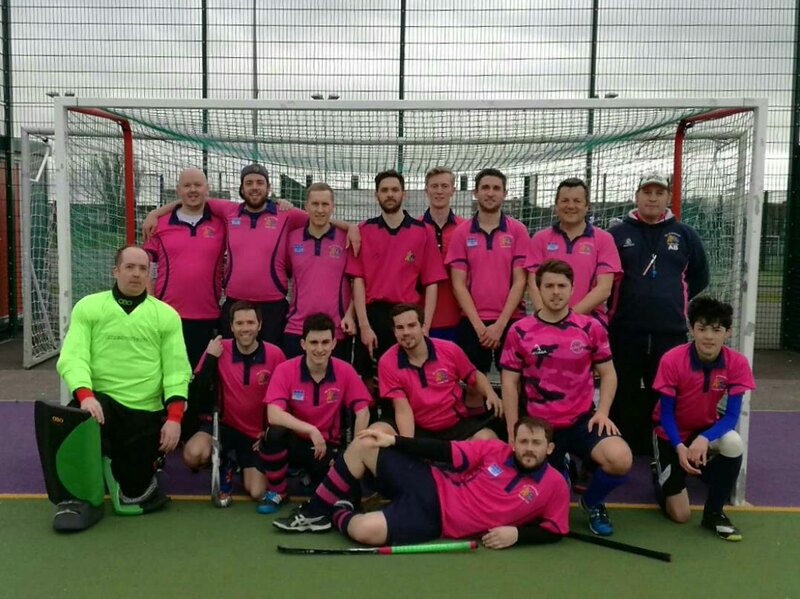 City 2s faced Winchester 4s whilst seeking their first points of the season. City took an early lead from a set piece after Gary Bull rifled home from close range. The game started to break down after this and Winchester found an equaliser and then a second. City came out strong in the second half but were pegged back again by a 3rd goal from a short corner. Despite this, City kept their heads and James Payne scored their second. Chris Palmer quickly added a 3rd to draw the teams level. Attacks at both ends were denied by good defensive work until Palmer found the net again with only minutes to spare.